Copy data virtualisation company, Actifio, has forged a distribution deal with specialist distributor, Nextgen, in Australia. As per the agreement, Nextgen will further expand Actifio's customer footprint in Australia and bring to market its copy data virtualisation technology. Nextgen managing director, John Walters, said the combination of specialist knowledge, innovative technology platforms and services, enables the business’ partners and vendors to stay relevant and remain ahead in the fast changing IT environment. "Actifio's copy data virtualisation technology is innovative because it helps progressive IT organisations solve old technology problems with new solutions. By eliminating multiple physical data silos and simplifying data management, it can deliver significant costs savings and business benefits to customers," he said. "Actifio complements our existing portfolio perfectly and represents a great opportunity for our partner ecosystem to lead the way in helping their customers solve complex data management challenges. We're very much looking forward to working closely with the team." 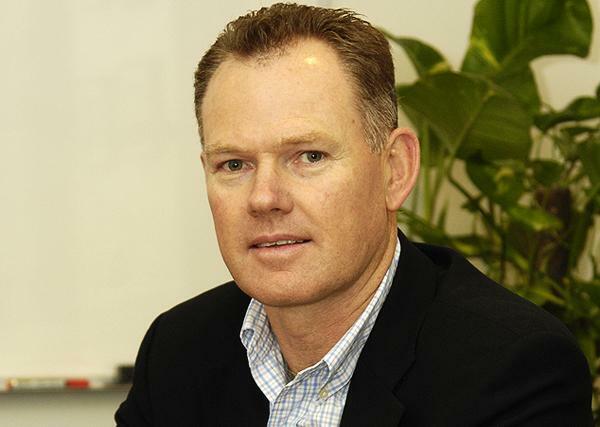 Actifio Asia-Pacific vice-president and general manager, Patrick O'Donnell, said it was key for the company to work closely with a distributor that has both the reach and technical capability to develop a strong channel. According to O'Donnell, this ultimately enables more customers with unprecedented value to move their business forward. "The Nextgen team has a huge amount of expertise in the datacentre and Cloud market, and have the network in place to expand Actifio's reach and awareness across Australia," he added.